Can Some Stretchy Fabric Improve Your Workout? A crash course on compression gear and whether it lives up to the hype. Russian runners in compression tights. They’re colorful, eye-wateringly tight, and, of late, a fixture at every marathon. 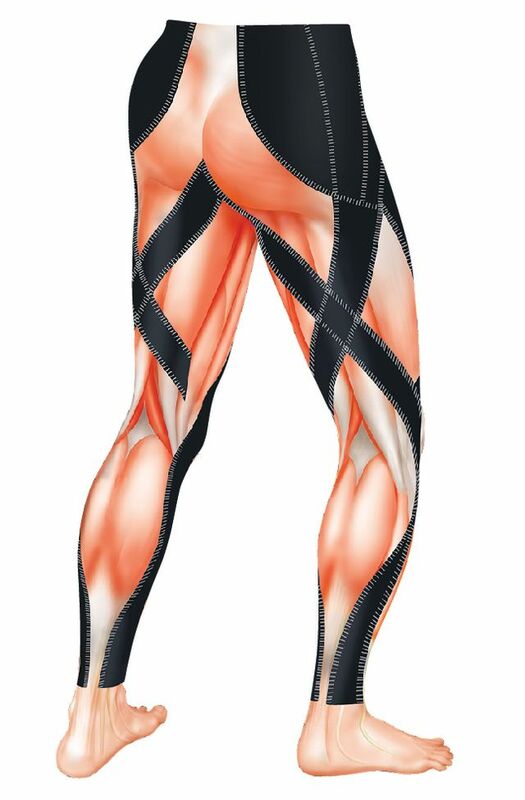 Over the past decade compression garments have been showing up all over the fitness world. From 2008 to 2010, Americans dropped a whopping $8.4 million on the latest compression gear technology, marking a 170-percent increase in sales. So what’s behind this craze, and does it live up to the hype? Allow us to give you the, uh, squeeze on this popular type of workout garment. Compression garments were historically known as medically prescribed stockings used to treat circulatory problems such as edema and deep vein thrombosis in the legs. The idea is simple: Graduated tightness in the stocking squeezes the blood vessels and forces blood up toward the heart, preventing it from stagnating in the extremities. They may also be used after surgery to lessen swelling. 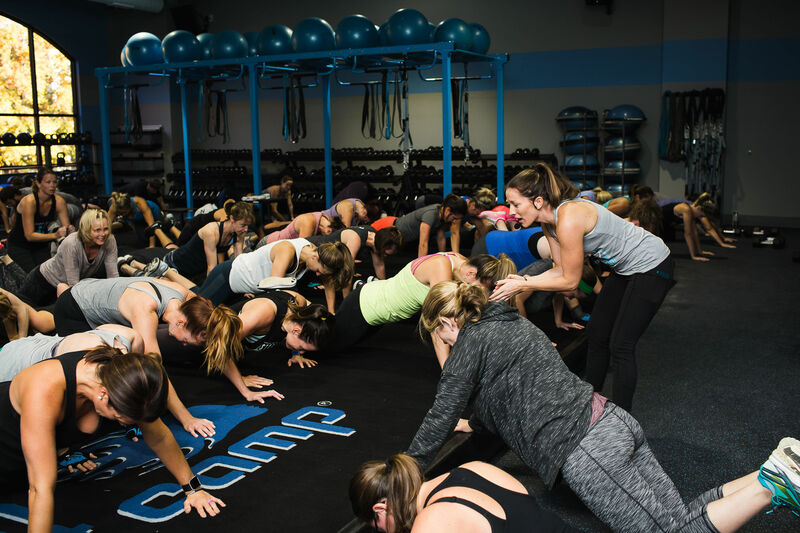 The same underlying concept is also theorized to improve athletic performance in healthy people by increasing blood and oxygen flow throughout the muscles and encouraging quick evacuation of cramp-inducing lactic acid buildup. It’s safe to say that there’s a compression garment specifically designed for almost every part of the body. 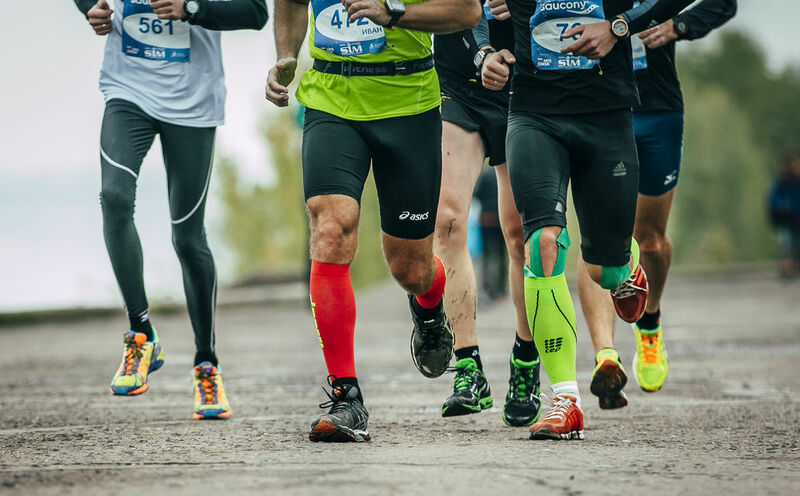 While compression sleeves for the calves are the most common, there are also full-length socks, arm sleeves, shirts, tights, shorts, and even compression underwear. The tightness of the fabric can vary depending on its purpose; for example, arm and leg sleeves are snug at the wrist and ankle and looser toward the midline of the body to usher blood toward the heart. Instead of a gradient of pressure, full length running tights usually have a network of pressure points that align to support specific muscle groups and joints within the legs and hips. And of course athletic gear wouldn’t be complete without a vast selection of neon color options to choose from. The patented EXO-Web in the CW-X Endurance Generator tights. Many of the purported benefits of compression gear are related to the idea of improved blood circulation. For example it’s thought that muscles are able to warm up faster initially, and then are able to shuttle oxygen, nutrients, and lactic acid more efficiently during activity. This is said to lead to fresher-feeling legs during long or grueling workouts. Other physical effects such as relief of shin splints or achilles pain could be added benefits of having constant firm pressure on tendons and muscles that might otherwise vibrate during activity. When worn post-workout, compression gear may help reduce swelling and inflammation and aid a more speedy recovery with less downtime due to soreness. 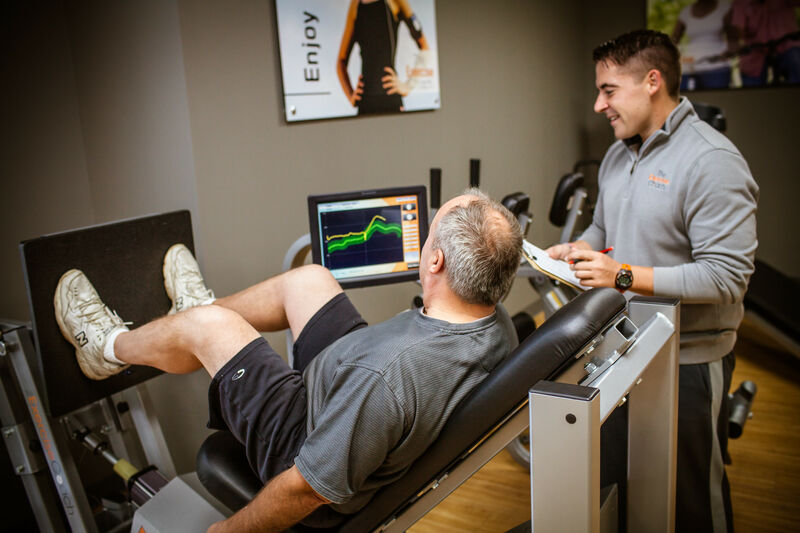 The research is mixed when it comes to measurable performance effects such as blood lactate, heart rate, or VO2 max. While compression gear does enhance oxygen saturation in the muscle tissue, the gains do not seem to be significant enough to cancel out the physical effects of fatigue during a strenuous workout. 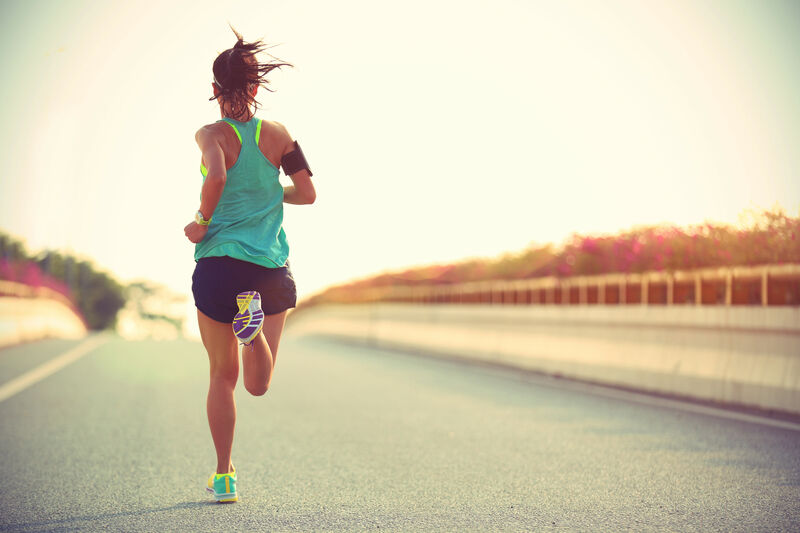 Interestingly though, there seems to be a placebo effect in runners who believe that the gear helps them perform better. Areas where the technology does excel are shock absorption for tendons and muscles and reduction of inflammation and swelling to facilitate recovery. In other words, individual perception varies, but it certainly won’t hurt to give them a try. They are a worthwhile addition to your recovery routine at the very least, as long as you don’t mind dropping $35 for a pair of calf sleeves.